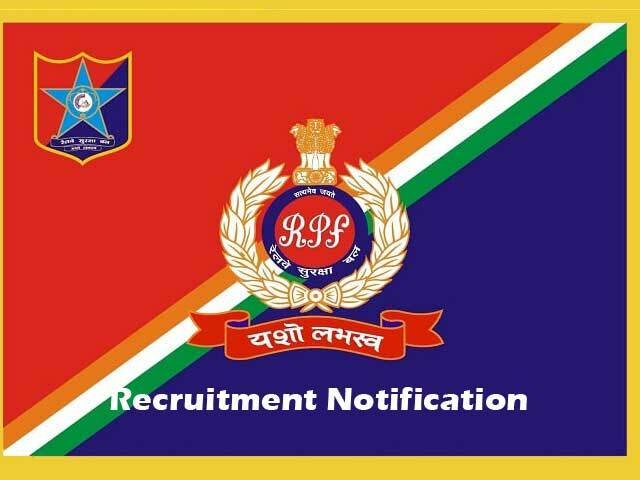 Interested Job Aspirants who are ready to apply for Railway Protection Security Force 2018 Notification must possess the below-given Eligibility Details. Selection of Candidates for Sub Inspector (SI) posts will be done as per following stages- Eligible candidates will be selected on the basis of performance in Written Test, Physical Test, and Document Verification. First of all, Open Official Website i.e., www.indianrailways.gov.in or Below Mentioned link from Careers99.com Website.